Liza McCullen lives in the small community of Silver Bay with it’s pristine beaches and secluded lifestyle, she feels completely at ease and safe in her life. Liza and her family run a small hotel there that features small exhibitions to see dolphins, whales, and all the beautiful sea creatures of the Australian coast. Running the whale watching tour is something extremely important to Liza, but not as important to her as raising her daughter Hannah. All of the women in Liza’s family have secrets…but none so big as Liza. Though she is the strong one in her little family, deep down she is as fragile as the delicate marine life she loves so much…with a big secret. Life is simple for the women of Liza’s family. But their little corner of paradise is threatened when developer Mike Dormer arrives as a guest. Mike arrives at Silver Bay expecting a quick and easy business deal. The coastal town is prime real estate for a new tourist destination and resort, what Mike doesn’t expect to find is a group of eclectic people with strong ties to the sea and its community. Being a big shot from an elite London developing company, the acquisition of this property should be simple, but he falls in love with it all. The people, the sea, the creatures…everything. Will Mike leave behind his lucrative lifestyle back in England for a simple out of the way country life with the people he has grown to love? I’ve read a lot of novels by JoJo Moyes, and I really enjoy her writing style and novels, so obviously I was excited to read this one when it came out. She has a great way of taking an unconventional plot and turning it into a beautiful love story. This book started off a little different than her other novels. This one started off really slow for me. 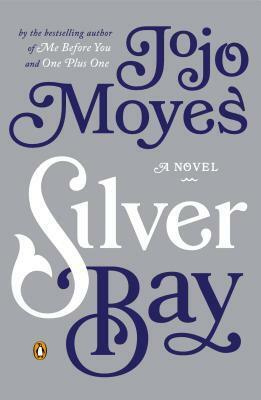 I guess the pace of the novel matched the pace of the Silver Bay community….slow and leisurely. It did pick up slightly after a quarter of the way though it. But what held the story back for me, wasn’t the pace necessarily, but the ever changing POVs. I couldn’t decide what was more distracting–the pace or the POVs. I think there were six POVs and I could have gone without at least 3 of them. For me, multiple POVs work in some novels. For example, in the A Song of Ice and Fire series, it works, but for a novel like this it just wasn’t necessary to have so many. Sometimes having too many POVs can be distracting and choppy which is how I felt while reading this novel. 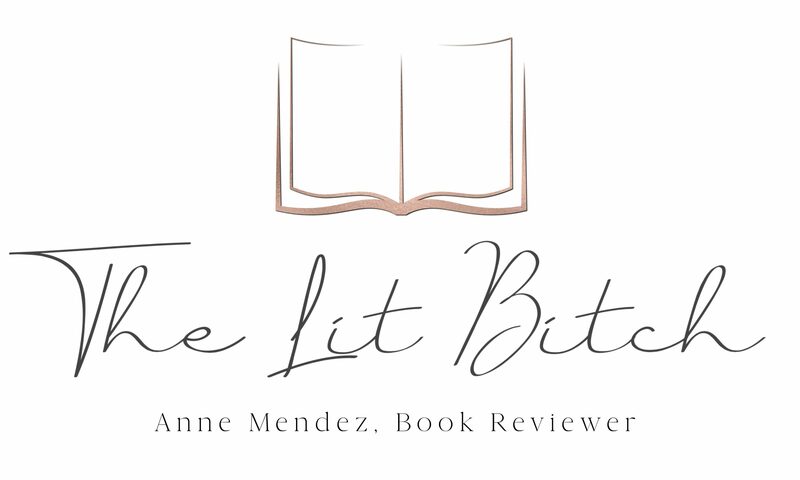 Though the POV and pace of the novel left me a little disappointed, I did enjoy the scenery and the attention to detail within the sea and coastal setting of the novel. Silver Bay sounded so wonderful and beautiful. The setting made the novel bloom for me. I was in love with the marine life and the overall community just as much as Mike was. It was wonderfully written and researched. Well done! I wasn’t really sure that I could connect with the central characters. Liza for me was a little too stand off-ish and I didn’t like that about her. Mike was a little bland and too generic for me. This book was a little bland overall for me compared to her other novels that I’ve read. It wasn’t bad but it just didn’t have the usual pizzazz as her novels normally do. The thing that saved this novel for me was that it was a relatively uncomplicated story line with a beautiful setting. Moyes did such a fantastic job with the setting that I could feel like I was there on the beach and watching the dolphins. It was magical! Review copy provided by: Publisher in exchange for an honest review.